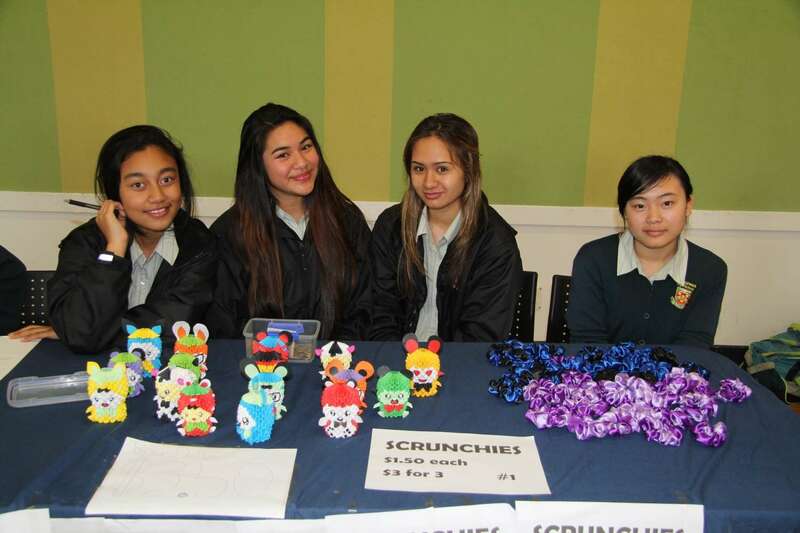 Crowds of buyers were drawn to the Year 10 Trade Fair, held on Tuesday, 15 October. 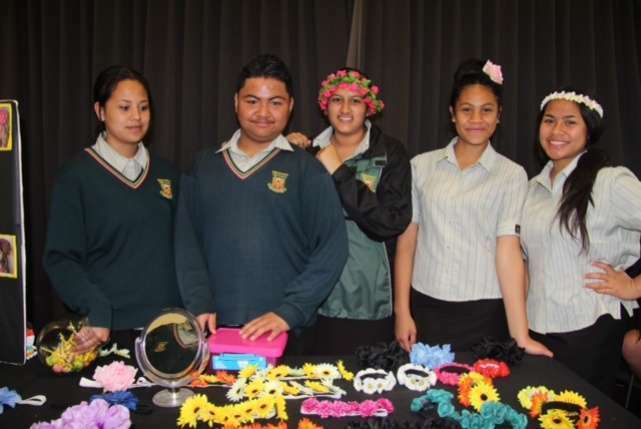 With a range of arts and crafts on sale, the fair is a showcase of students’ creative and business talents. 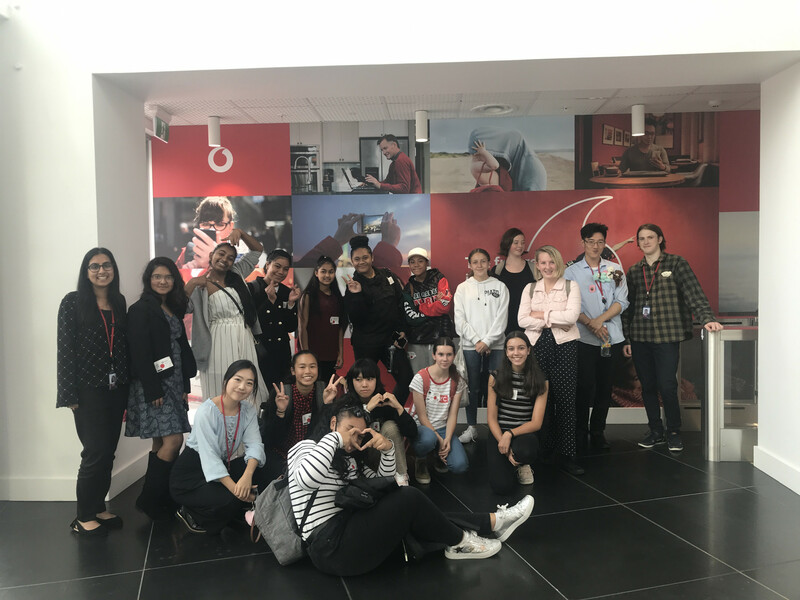 It is also a tangible way to implement the principles of business success which they had learnt in their Business Studies class the previous term, with teachers Gurpreet Kaur and Sandhini Sharma. 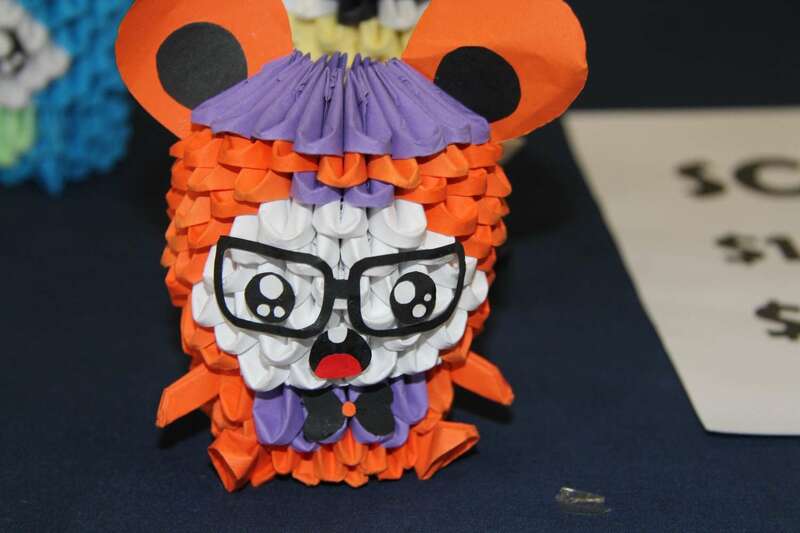 This included market research, production, promotion and pricing strategy. 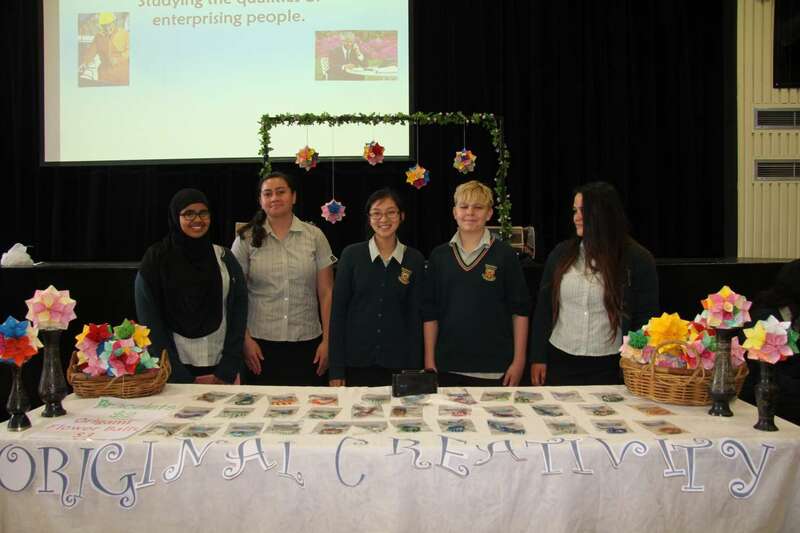 Most of the participating companies enjoyed excellent sales at the fair, which was well supported by staff, students and parents. 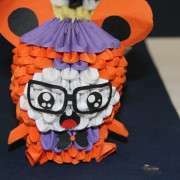 The most popular product was an intricate Paper Doll, that could be used as a pencil case, gift box, or a decorative piece. Not only did the item sell out, there were a further 120 orders post the event. This group, trading as Number One Company, also sold henna and scrunchies.